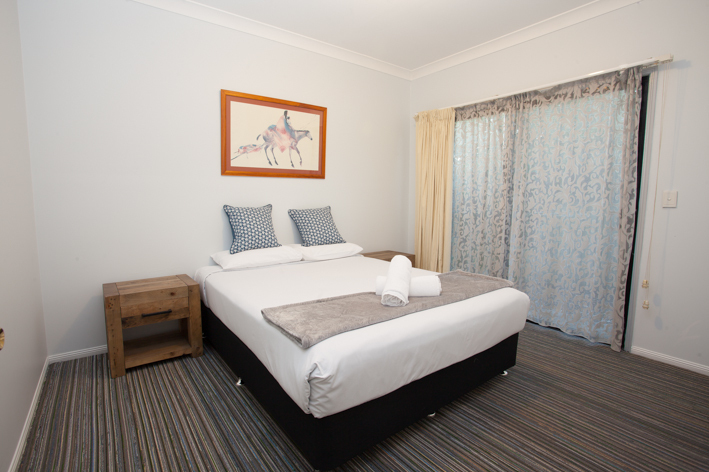 Springwood Inn offers Studio rooms, Two bedroom family units and our refurbished Studio Executive rooms. Studio Executive! 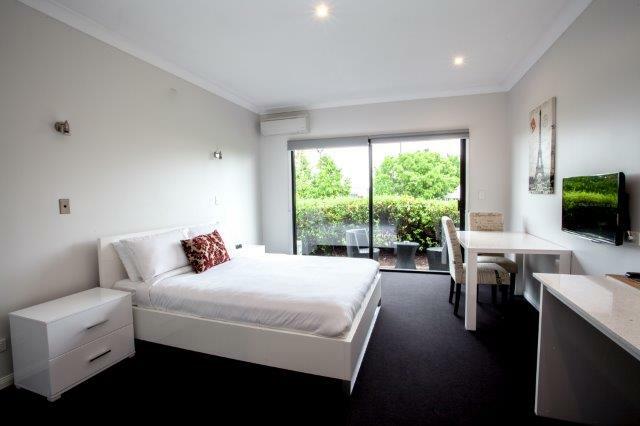 Queen bed with Sealy pillowtop, kitchenette, en-suite and outdoor sitting. 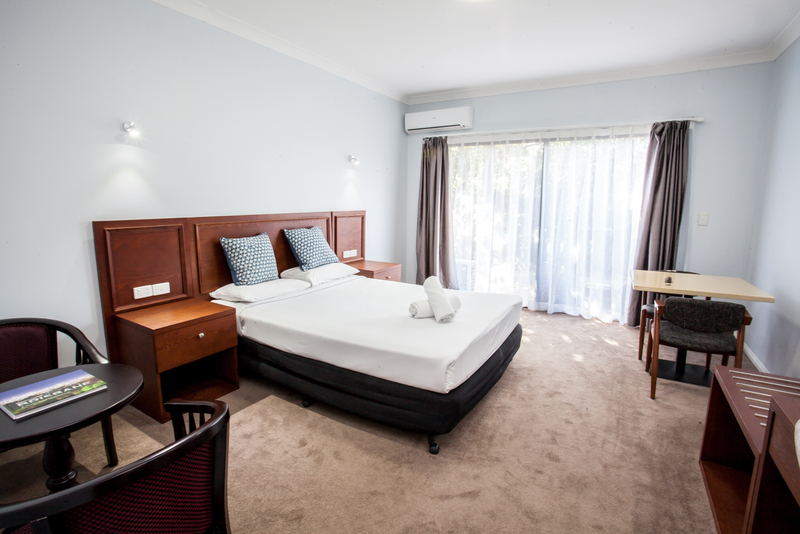 The Family Unit features a queen bed in one bedroom and two single beds in the second bedroom. 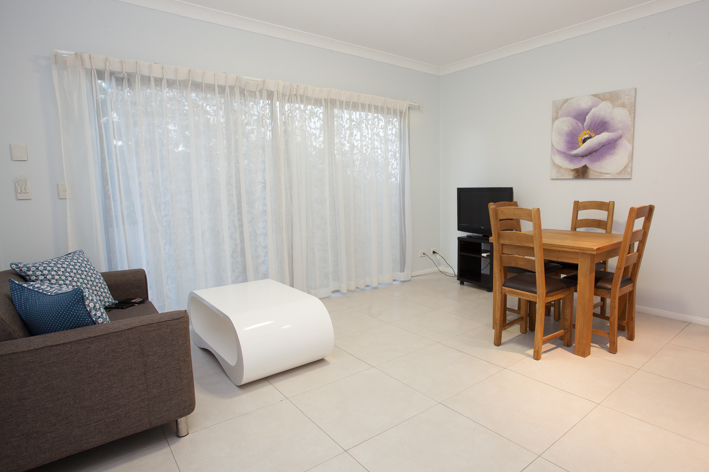 Separate lounge area and kitchenette with microwave, half size fridge and tea/coffee making facilities. one bathroom. Individual climate control and Wifi.